When Apple first introduced its digital voice assistant Siri, it had no real competition for the first three years. 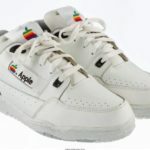 However, it now seems to have lost its edge, which according to The Wall Street Journal, is because its competitors came up with new, easy to use voice-powered products for the home, while Apple remained focused on the iPhone. In an interesting article, the WSJ highlights how Apple’s Siri team arrived at an Amazon event in 2014, thinking they were ahead of the competition. But the outlook quickly changed as they watched Amazon’s video showing off a small, voice-controlled speaker that could play music, order products and search the web. Whereas Siri could only handle calendar appointments, text messaging and a few other simple tasks. Amazon demonstrated it had figured out how to isolate voices from background noise and have a digital assistant respond to requests from a distance, something Siri hadn’t yet mastered. Today, Apple is struggling to be heard above the crowd. One reason could be the iPhone itself, one of the most successful consumer products in history. It accounts for most of Apple’s sales and dominates much of the company’s focus, which former executives say has inhibited the company’s ability to develop products untethered from the phone, as rivals did with their brand-new voice-activated devices. 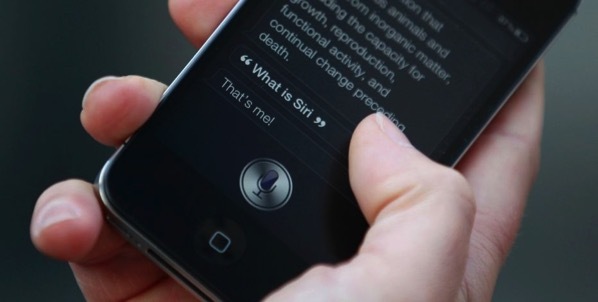 “Siri is a textbook of leading on something in tech and then losing an edge despite having all the money and the talent and sitting in Silicon Valley,” said Holger Mueller, a principal analyst Constellation Research, a technology research and advisory firm. Former Siri team members say, progress on Siri has been slowed by a failure to set ambitious goals, shifting strategies and a culture that prioritizes user privacy — making it difficult to personalize and improve the product. The project also has suffered from the departures of key team members, some of whom went to competitors. Only time will tell if Apple’s newly announced HomePod, a home speaker powered by Siri that will start selling in December, will help the company finally catch-up in a product category it invented.